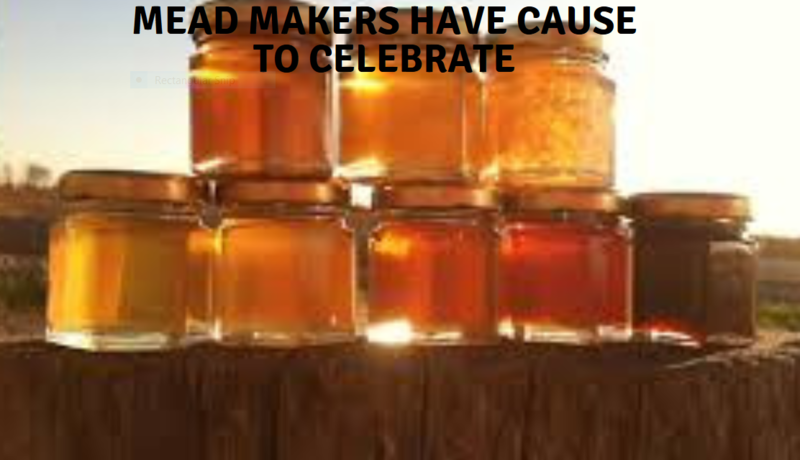 Mead makers have cause to celebrate; varietal honey has exited the Dark Ages and is experiencing a renaissance! This ancient sweetener is seducing the culinary world with its complex repertoire of flavors. Once reserved exclusively for the wealthy elite and royals, honey was used to pay taxes during Julius Caesars reign. Today beekeeping is sweeping the nation and devoted beekeepers are harvesting liquid gold from rooftops in major cities to the White House. Varietal honey, also known as uni-floral or single-origin is produced from primarily one type of flower – think orange blossom, buckwheat or clover. Each floral source contributes a unique range of sensory characteristics depending upon its terroir. You may associate the word terroir with fine wine – the soil, climate and the geographic region responsible for the unique characteristics expressed in each bottle. 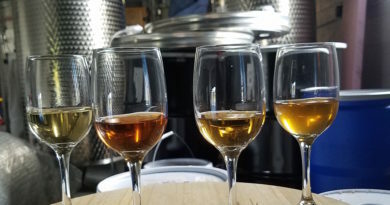 Goût de Terroir, in French loosely translates to “Taste of Place” and this age-old concept can be justifiably applied to honey for exactly the same reasons. Terroir dictates where a particular flower will grow, when it will bloom, how much nectar it will produce even the bees behavior. Honeybees have been making honey for thousands of years and man has been using it for food as well as medicine since the discovery of the Spider caves in Valencia, Spain depicting honey hunters 8,000 years ago. Nectar is the sweet liquid secreted by flowers often confused with pollen, that golden dust used by flowers to lure bees to pollinate them to produce things like coffee, chocolate, cotton and hundreds of other fruits, vegetables, nuts, seeds, oils, herbs and spices we consume everyday. In the US there are hundreds of nectar baring plants and thousands more around the world. Most varietal honeys are produced in limited quantities and a hand full from major floral sources that are readily available. It is the female worker bee that begins honey making at 3 weeks old, she will scout out flowers within a 3-4 mile radius from her hive. Having a keen sense of smell, she will land inside the nectary of flower then will sip up the sweet liquid nectar with her straw-like tongue called a probiscus, similar to an elephant’s trunk. Once her honey crop, or stomach is full, she will carry it back to the hive. It is during the flight back, that the magical process that turns nectar into honey begins. 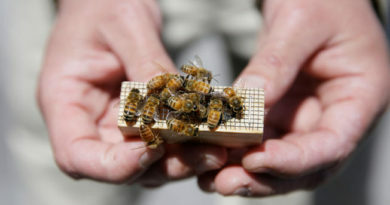 Workers will add some of her own enzymes specifically invertase, which begins the process of breaking down the sucrose rich nectar into fructose and glucose. When she lands at the entrance of the hive she will transfer her bounty to a younger female house bee that will place it into the beeswax hexagonal cells that make up honeycomb. Next, workers will create ventilation by flapping their wings in order to reduce the water content of the nectar to a perfect 17-18%. 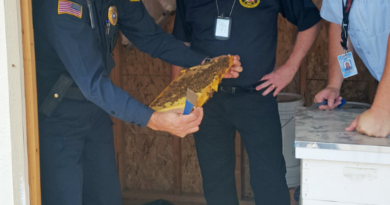 Once the nectar is completely transformed into honey, a worker will close or cap the cell with more beeswax to keep it safe and sanitary until it is needed by the colony. Honey is a bees’ source of carbohydrate and pollen is their protein. Since honeybee live year round, they make and hoard honey to consume over the entire year when there is no natural nectar available. Wise, beekeepers only harvest excess honey from their colonies and insure they have enough honey to over-winter. Now consider when a colony of bees is surrounded by 7 to 8 acres of one floral source, they will gather nectar primarily from that source producing a “varietal” honey with a distinct color, aroma and flavor. Timing is crucial and beekeepers must be knowledgeable of the bloom time and colonies must be at their peak strength when that nectar begins to flows. Mother Nature must also cooperate by bestowing temperatures above 50F (bees physically cannot fly at temperatures much lower than this), nothing more than a light breeze and sunshine. This is the terroir of honey at work. Despite the fact, there are more than three hundred nectar-baring plants in the U.S., beekeepers only produce about a 1/3 of the honey consumed. Given nature’s unpredictability, and the fact that a honeybee makes a mere 1/12 of a teaspoon of honey in her entire life, pure honey remarkably is rare. In order to meet the overwhelming demand, much honey sold commercially is imported, blended or cut yet it is possible to obtain single-origin honeys from around the world. Noteworthy honeys like lavender from France, Chestnut from Italy or Thyme from Greece behold high marks on the adventurous eaters spoon. Why is varietal honey becoming so wildly desirable? 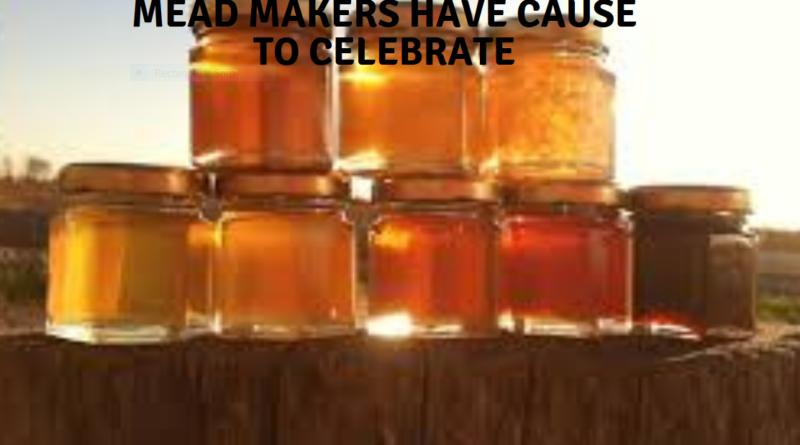 Mainly because we are rediscovering fresh, honey as an artisan food and its diverse flavors. After World War II, sugar became the sweetener of choice because it was readily available causing us to loose touch with wholesomeness of honey. Honey is a raw, product of agriculture and nature decides quality and quantity of each harvest. 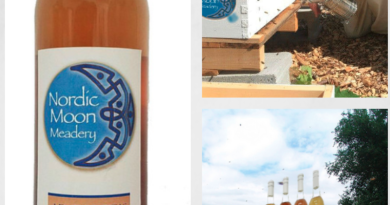 Some swear by local but all good quality honey has the same inherent properties – low pH, anti-bacterial and hygroscopic qualities so why not explore the endless flavors? If you’re like me, you were raised on that plastic honey bear or another commercially produced honey, sold in your local grocery store. Influenced by the farm-to-table movement, consumers are educated and curious about where their food comes from causing them to slow down to taste and appreciate flavor. Ultimately, flavors are what guide us to choose the best ingredients to pair and create new food experiences and this is true of honey. Is it possible to taste the difference between an orange blossom honey from the groves in Florida or from the deserts of Arizona? or the intense malty New York Buckwheat from a dark smoky California avocado honey? Sensory analysis can be applied to honey as a useful tool to evaluate the color, aroma and flavors. It is how we can begin to identify specific characteristics and write tasting notes in order to create a common vocabulary to discuss honey. This can be as complex as the work of a wine sommelier. Carla Marina Marchese is a designer turned beekeeper, president of Red Bee Honey and author of The Honey Connoisseur with Kim Flottum (editor of Bee Culture magazine). She is the founder of The American Honey Tasting Society, who mission is to raise the awareness of honey as an artisan food and the diversity of its floral sources. 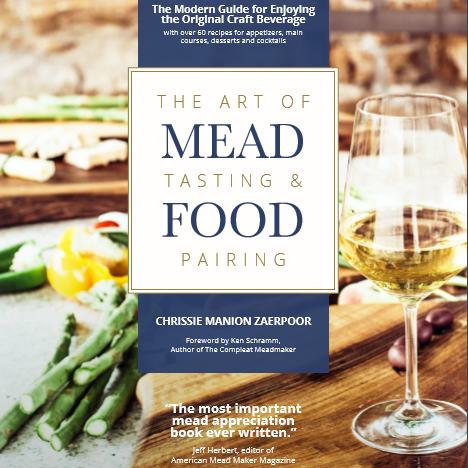 ← Mead Tasting Event: 5 easy steps to hosting a fun and classy mead tasting.